A harvest in July is a first for us! 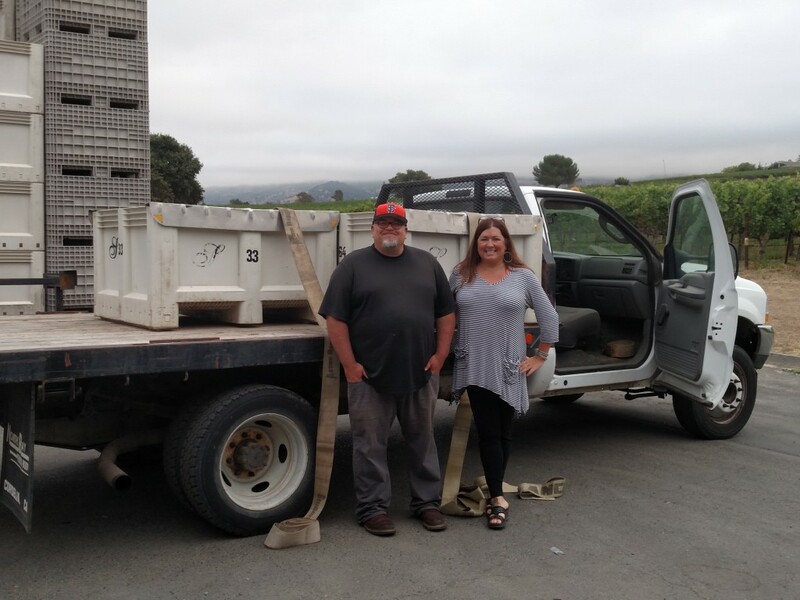 These Sauvignon Blanc grapes from Berquist Vineyard in Calistoga went to Judd’s Hill in Napa for processing. It looks like the crops will be all over the board this year, some good quality, some not so good, but most likely an early harvest – unless cool weather sets in and delays some ripening. 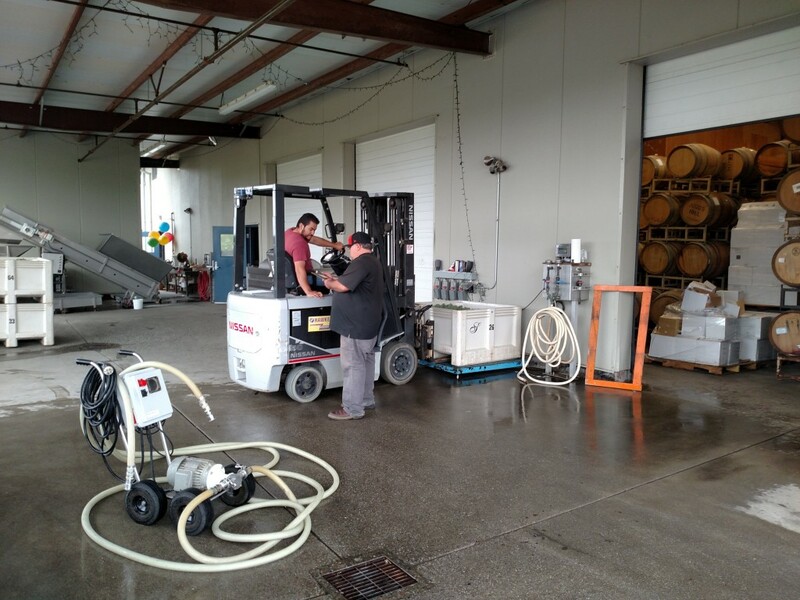 In the picture below is Judd’s Hill assistant winemaker to the left and the head of the custom crush is to the right.